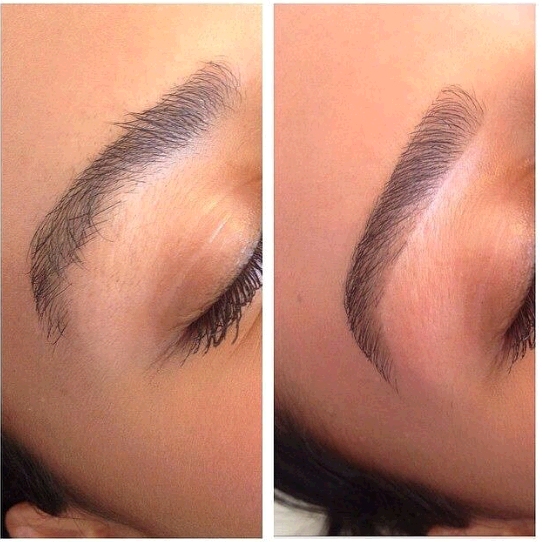 Are you struggling with growing out your brows? Do you need a little extra inspiration to help you on your way? Charleen Martinez, US brow wiz, aka @killa_cam_theartist, is here to give us a few tips for beating that horrible growing out phase! Charleen says: “Using this method personally, my go to grow out method is using castor oil seeding from the castor oil plant. Simply apply the liquid daily onto each sparse brow. Over time, this will increase the growth and thickness of new hairs. This is the most natural approach to growing your brows, using any other chemical base products can result in minimal growth or fall out. Also, try taking 10,000 mcg biotin as it can help with excellent hair growth, just check with your doctor or chemist before commencing. When it comes to maintaining brows, as a brow artist/ esthetician I recommend an appointment every 4 weeks as a maintenance regiment to ensure that the shape is always well groomed and maintained. My all-time favourite brow products are Mac Lingering pencil, Anastasia Brow Wiz and powders, Cinema Secrets clear brow gel, Sorme brow lift pencil. I also like the two following Morphe brushes for shaping; #b74 & #m113″. 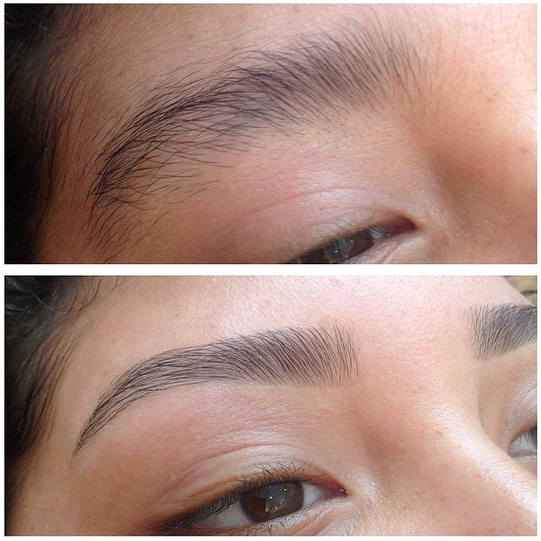 Thank you for sharing your tips for a full brow Charleen! 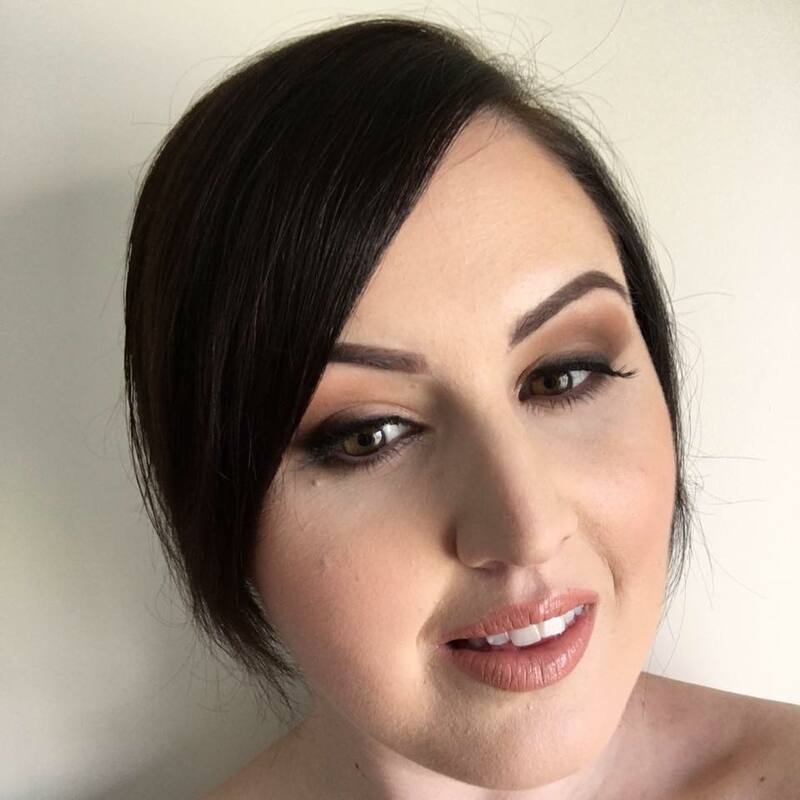 For more information or images of brow transformations, visit Charleen on instagram or connect via email at charleen.martinez@gmail.com. Ooo, and before I forget, Charleen was (excitingly!) featured on Beautylish late last year, see the interview here. What are your tips and tricks for beating bad brows?